Hey everyone! 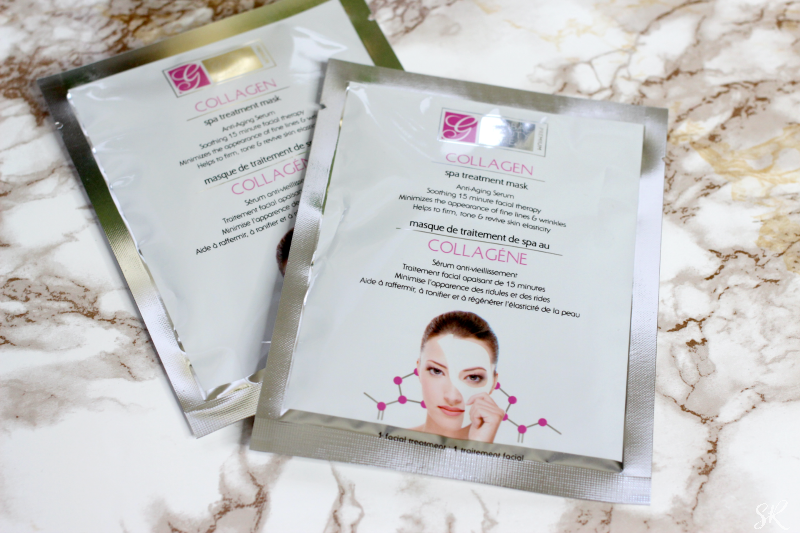 Did you read my last post about Dollar Tree beauty products? I'm sure you did and you already know that the Dollar Tree has great beauty products for cheap. I decided to take another look and try out a few more beauty products that the Dollar Tree has to offer. 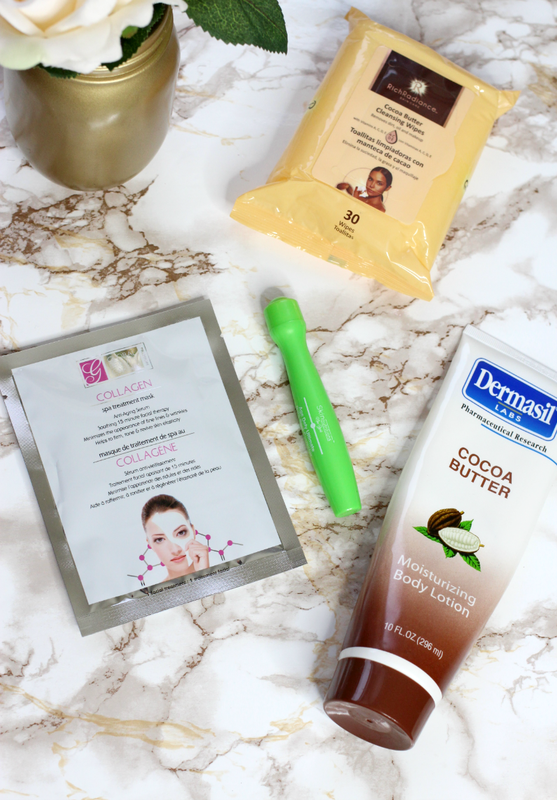 If you haven't taken a look at the beauty and pampering supplies at the Dollar Tree, sis take another look because they really do have some good beauty buys. But today is all about my latest Dollar Tree test to see what beauty products work and those that don't. I've tried a lot of makeup remover wipes and these are just as good as drugstore brand make up wipes I've used if not better. And the cocoa butter scent is pleasant. 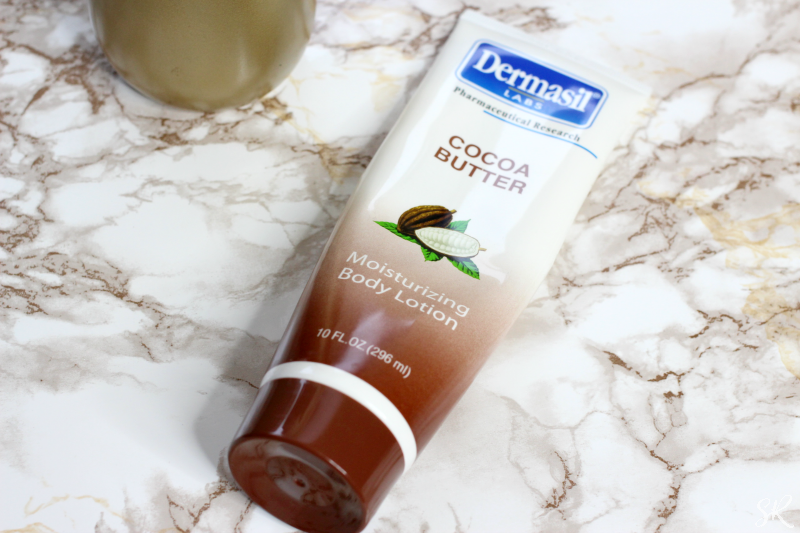 I've been using Dermasil Cocoa Butter Lotion for a while now. It's super thick and helps to combat dry skin. I mainly use it on my hands around the house and my hubby loves it as a moisturizer for his bald head. I also like the Dermasil Aloe Moisturizing Lotion. If I can find Dollar Tree beauty hacks that actually work I am a happy camper. Because hey, who doesn't want to save money on beauty products? 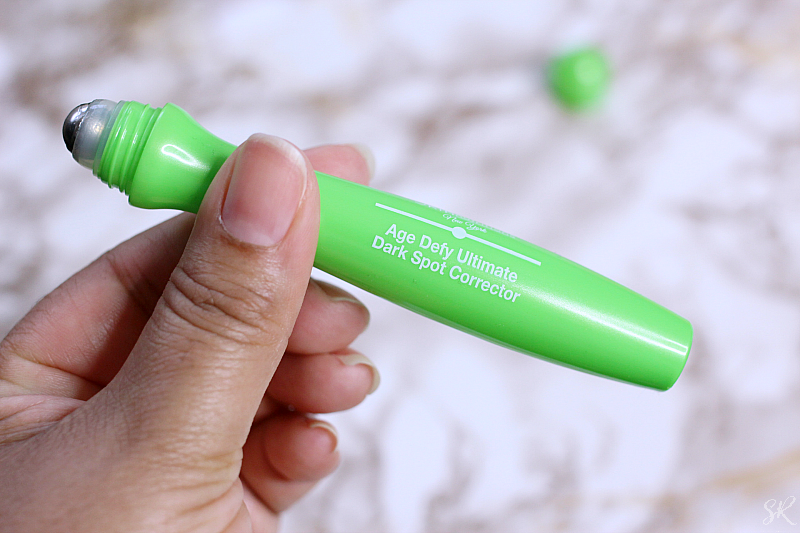 When I purchased the Age Defy Ultimate Dark Spot Corrector I really wanted it to work on my dark circles. Unfortunately, it did no such thing. I just ended up with sensitive stinging bags under my eyes. I had to stop using it after the first or second try. This one is a Miss for me! Well, I should have known. My face is just too sensitive to be out here trying everything. The face mask itself was very goopy. So much that I had to squeeze the access off. I laid it on my face and after just one minute I started to feel the familiar burn. I kept in on for two minutes and then washed everything off. This one is also a Miss - sigh. I really need to research the ingredients because there is probably something in it that my sensitive skin doesn't like. So that's my latest look at dollar store beauty buys. I'm always on the lookout for the best Dollar Tree beauty products so if you have something you recommend or would like me to try out, please leave it in the comments below. What dollar store beauty products have you tried? I think people sleep on this place because they thing the high price places are better. I'll definitely remember to go here next time for budget friendly products. I haven't tried any beauty products from Dollar Tree. 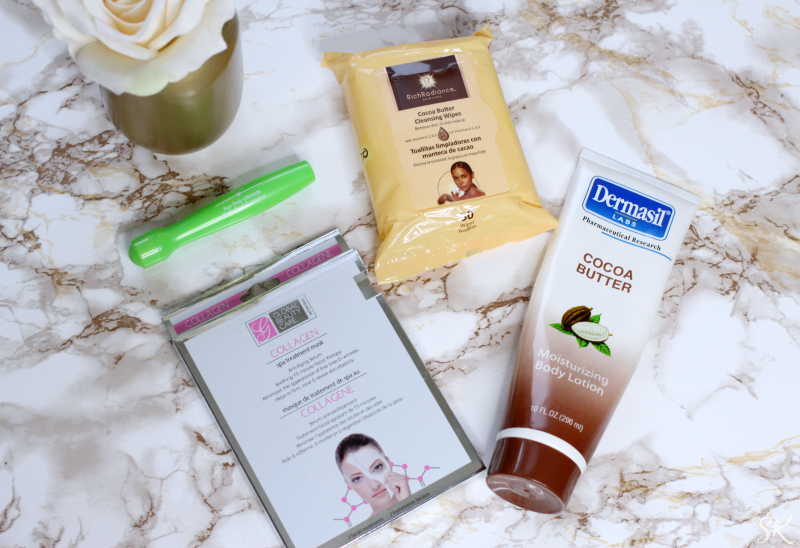 However, those cocoa butter cleansing wipes have definitely caught my eye. I don't see these things when I go to Dollar Tree!! I probably need to look deeper.I love buying Wet N' Wild and Elf products from Dollar Tree. I need to pay more attention to the beauty products at Dollar Tree! I was interested in the eye roller, but now I am a little scared to try it. Random...I bought a toe nail clipper and cuticle clipper from Dollar Tree because I needed one right at that moment, well that is the BEST toenail clipper and cuticle clipper I have ever purchased! I love the Dermasil lotion. I've never tried the cocoa butter one but I will now. I also like the nail polish selection there. I think every Dollar Tree is different. The options you chose and mention in your post look totally useable, but I don't think my Dollar Tree carries the same items. I do however use their makeup removing wipes regularly. I've never thought about looking for beauty products in Dollar Tree, but I need to go and get some of those Rich Radiance Cocoa Butter Cleansing Wipes. Thanks for the tips. 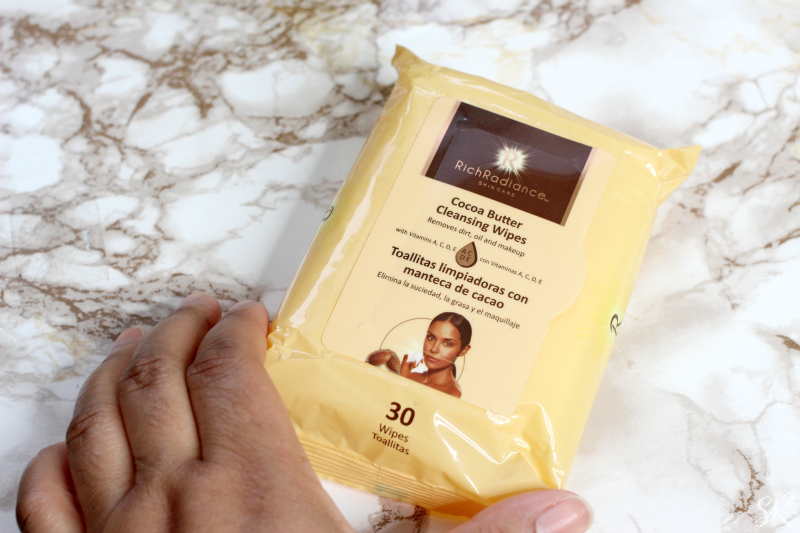 I am sold on the Rich Radiance Cocoa Butter Cleansing Wipes. I am going to seek these out while I'm running errands today. The dollar tree right by my house closed down and I’m low key devastated. I love seeing other people’s dollar tree finds. It has been a long time since I been to Dollar Tree, so I'm not sure what beauty products of theirs is a hit. But, I'll stop in someday to check out their beauty care line.